Czech Republic 1-8 Spain Spain's bid for a fifth straight title is back on track as they went through at the expense of the Czech Republic, Croatia joining them. 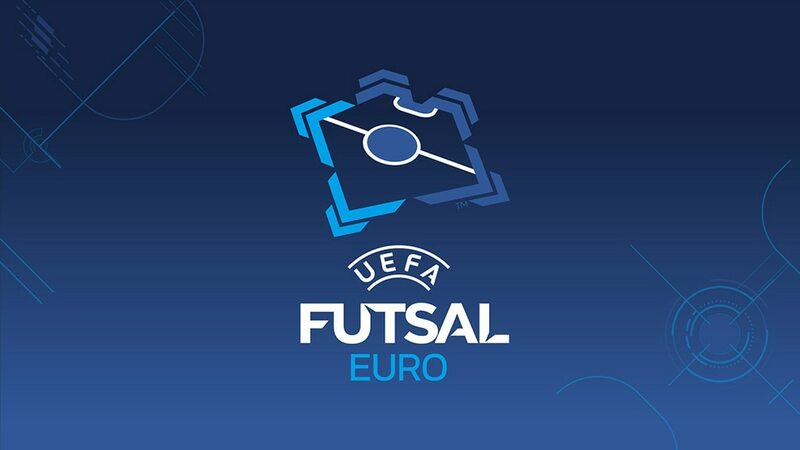 Holders Spain remain on course for a fifth straight UEFA Futsal EURO title after easing past the Czech Republic, helping Croatia through to the quarter-finals in the process. Both these teams had drawn their Group D openers 3-3 with Croatia, but there was rarely any doubt that Spain were going to achieve something close to their 8-1 semi-final defeat of the Czechs in 2010. Spain now face Slovenia on Tuesday after Croatia, confirmed as through, face Italy. Spain, without injured Miguelín and Lin, were determined to make up for failing to win their opener and Aicardo quickly made Libor Gerčák work. Fernandão soon made it 1-0 after being set up by Torras. Czech chances were rare but Lukáš Rešetár broke and forced a save from Rafa, who also dived to deny David Cupák and was tested by an improvised Michal Seidler volley from a Libor Gerčáks long throw. However, with ten seconds left in the half Michal Belej conceded a penalty when he fouled Sergio Lozano, who stepped up to convert. Early in the second half Torras was helped off holding his left knee, but Spain remained bright and Aicardo only just missed the target while Gerčák blocked in quick succession from Lozano and José Ruiz. However, there was nothing he could do when Fernandão unleashed a superb low shot from outside the area. Seidler’s fine half-volley from wide hit the angle of post and bar, but Ortiz removed all doubt with a fine solo run and shot while falling. Flying goalkeeper Belej soon pulled one back but with the goal wide open Spain's José Ruiz restored the four-goal cushion with a shot from his own area. Raúl Campos added another from a more conventional attack and Lozano next turned the ball in after Pola's effort his the post. Lozano returned the favour, setting up Pola with a smart one-two to match the 2010 scoreline. Spain were happy to put their opening slip behind them in beating the Czech Republic, though injuries are piling up, while Tomáš Neumann regretted missed chances. The quarter-finals start on Monday with Ukraine facing Portugal and Romania playing Russia, before on Tuesday Italy meet Croatia and Slovenia take on holders Spain. Azerbaijan 0-7 ItalyNeeding a two-goal margin of victory, Italy hit seven to progress at their opponents' expense, putting Slovenia through with them.